This home was the Dream Home of the Client. 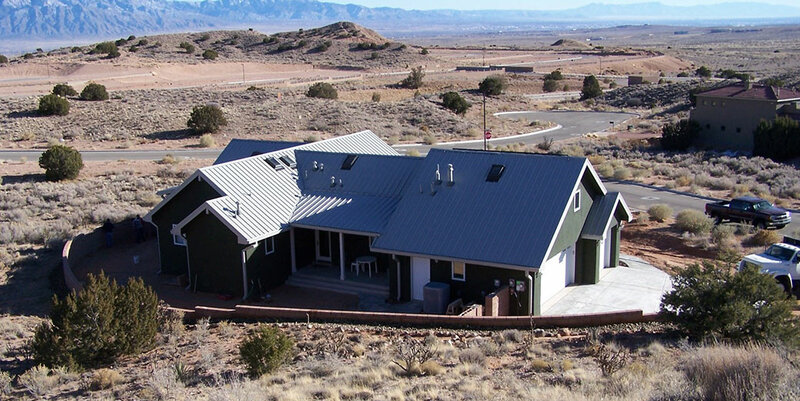 The home is constructed of Structural Insulated Panels for all of the heated area exterior walls as well as the roof structure. The home is built over a vented crawl space and the underneath of the subfloor is insulated with Icynene spray foam. The floor has Hydronic Radiant Heating lines embedded in an inch and a half of Gypcrete and the windows are triple-pane insulated. This house is so tight that we actually developed issues with the Boiler not being able to achieve the proper operating temperature to prevent condensation from forming in the vent pipe. To alleviate this issue and “trick” the Boiler into running for a longer period of time, we added a “dummy” loop to the Radiant Heat System inside of the mechanical room. All interior partition walls and the garage were framed with traditional materials and framing methods. 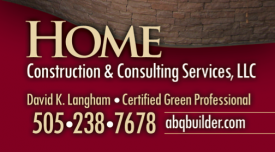 To construct a SIPS Panel home properly takes a lot of time and requires a lot of precision. The concrete must be poured properly, the subfloor must be framed correctly and the wall panels must be perfectly aligned, square and plumb as they are installed so that the roof panels will meet and align perfectly on top of the ridge beam. Any deviations at all will translate into issues that will appear in later stages of the construction process. However, this was still a very fun and interesting Home to construct.